The magical world of Stand Up Paddle (SUP) is super easy and offers great fun, fitness and relaxation being outdoors. There is a jungle of products out there so make sure to follow our buying guide. 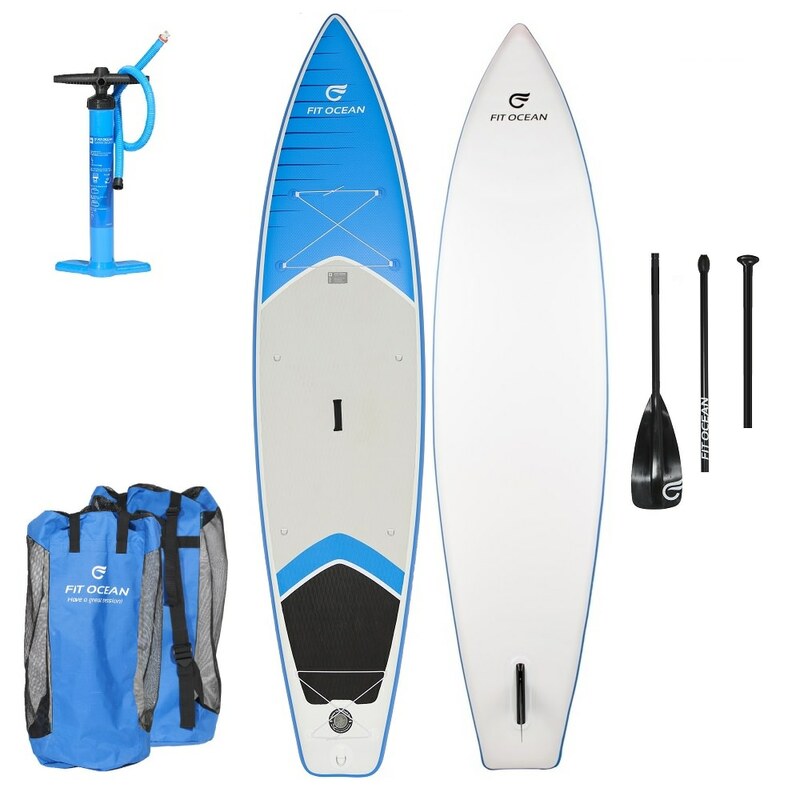 You will need a board (complete with pump, fins, bag and paddle) and depending on where you will paddle a leash (rope between board and foot).